The Rachel Dolezal Documentary Gave Us the Hair Tutorial We Didn’t Ask ForShe shows off her wig technique. Rachel Dolezal Is Joining Forces With a Major Leader in Black Hair CareThe infamous Dolezal will attend a rally in Dallas this weekend celebrating natural-hair care. 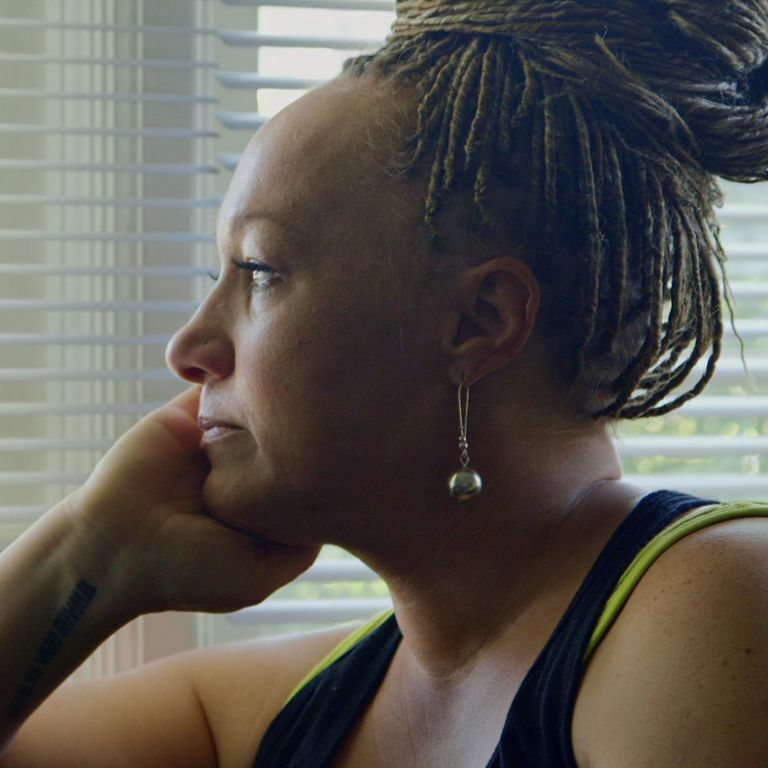 Rachel Dolezal Is Filming a Documentary at Howard UniversityShe’s baaaaack. This African-Themed Show Had Zero Black ModelsBut plenty of faux dreadlocks.